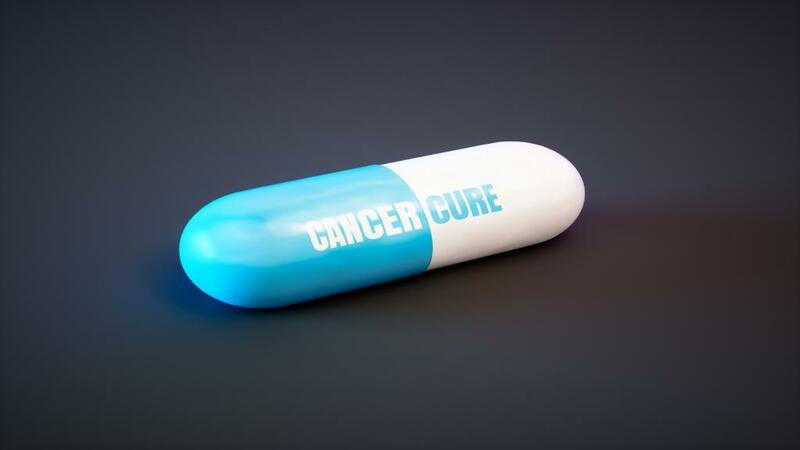 Cancer drugs are generally toxic and result in serious side effects in patients. A group of Indian researchers have now redesigned one such drug to get new chemicals which themselves may be potential anti-cancer and anti-bacterial drugs. The group has synthesised several new compounds from Sunitinib, a drug used for treating kidney cancers. At least one of them promises to be more effective than Sunitinib itself. The chemical structure of Sunitinib has three parts - an indole-2 ring, a pyrrole structure and an N-diethylaminoethyl-substituted-carboxamide group. “The first two form the main body while the third forms the active limb of the compound. While other groups have been trying to modify the drug at the diethylaminoehtyl substituted carboxamide end, we looked at the indole-2 ring,” explained Sangeeta V Jagtap, a member of the research team, while speaking to India Science Wire. “We replaced the indole-2-ring with different chemical structures such as acids, amides and esters and carboxamide group with esters and carboxylic groups,” Dr Jagtap added. “The compounds where the carboxamide group was replaced with esters showed significant anti-cancer activity”. In all, 21 compounds, seven each containing one of the three chemical groups, have been synthesised. “We then determined their structure and verified them using nuclear magnetic resonance techniques,” she added. The team then tested the compounds on different types of human cancer cells – prostate, breast, cervical and monocyte. In addition, the new compounds have been tested on four types of bacteria - Staphylococcus aureus, Bacillus subtilis, Escherichia coli and Pseudomonas aeruginosa. The tests revealed that seven of the newly synthesized compounds were active against both cancer cells and bacteria. They were further tweaked to see if the effect can be improved. Dheeman Sarkar, CSIR-National Chemical Laboratory, who evaluated the biological activity of the new chemical agrees. “We need to improve 9g against the intracellular target. This is doable. As Sunitinib data is available, it will be faster to develop the molecule as drug.” He said. The research team included Dr. Sangeeta Jagtap, Nishant Rasul and Rahul Sonawane (Baburaoji Gholap College, Pune); Amit S. Choudhari (Biocon Limited, Bengaluru) and Shakti S. Chakraborty and Dhiman D. Sarkar (CSIR-National Chemical Laboratory, Pune). The findings have been published in journal Chemistry Select. (India Science Wire).